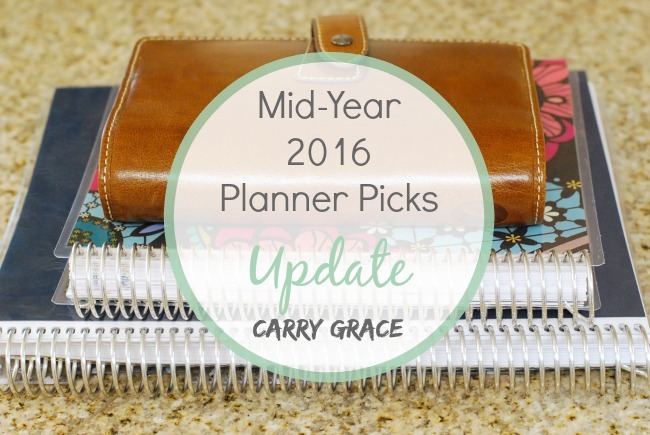 At the very beginning of this year I shared the planners that I would be using for 2016. Half of the year has come and gone and things have changed quite a bit. I am using the personal size Filofax Malden as my on the go planner. 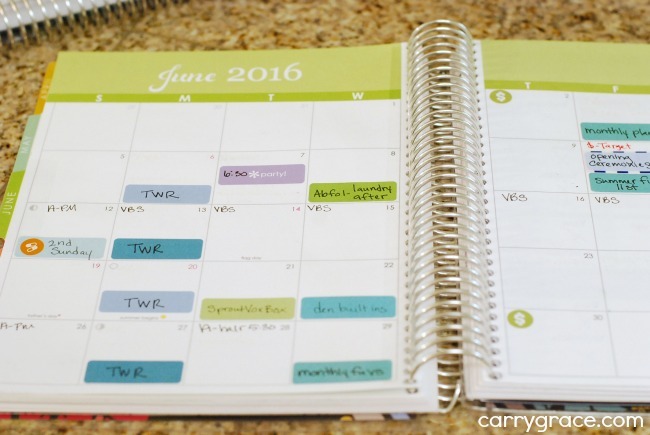 - I have a monthly spread so that I can make appointments or check schedules while I am out. 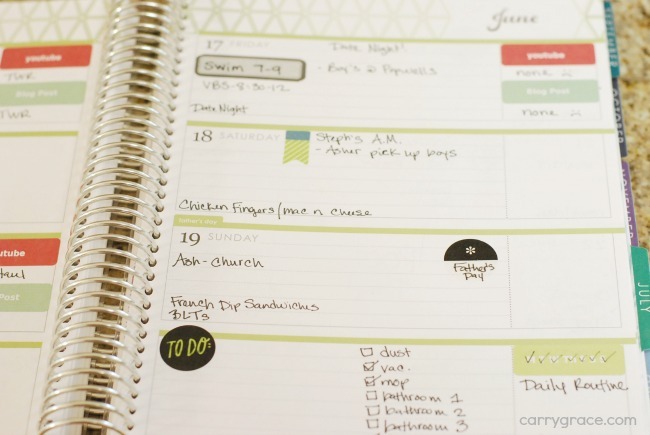 - I keep my meal plan and grocery lists so that I have them when I head to the grocery store. - I also have sections for notes, info, lists, and contacts. Anything that I might need to reference on the go. 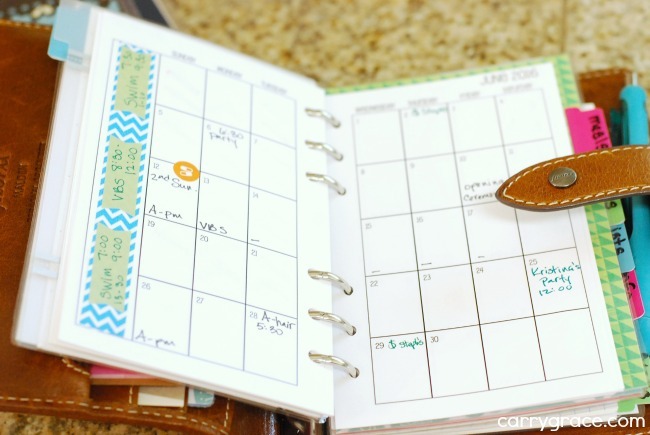 I am using the Erin Condren Horizontal as my main planner. 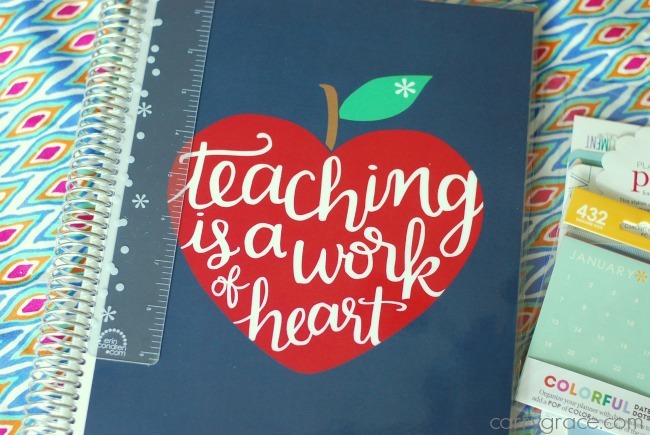 I am using the Erin Condren Teacher planner for homeschooling. Not pictured or talked about in video. I totally forgot about it because I am not currently using it during the summer months. - Only used when we have a very busy week with a lot of extra activities. * This is not a sponsored post. I purchased all items myself or with referral credits that I have earned. * If you are a NEW Erin Condren customer, you can sign up with my referral link and received $10 off of your first order. I will also receive a credit to use toward my next purchase.